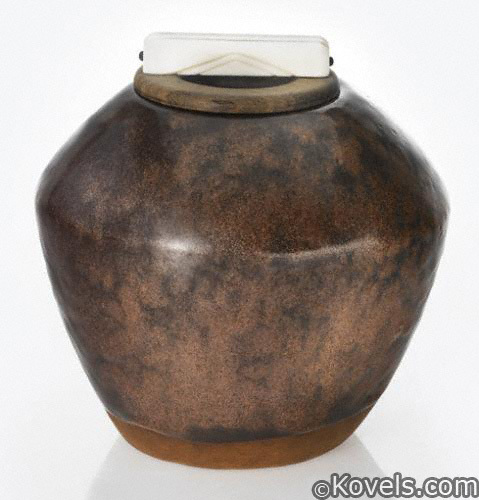 Haviland Pottery began in 1872, when Charles Haviland decided to make art pottery. Charles and his uncle Richard founded a company in 1859. 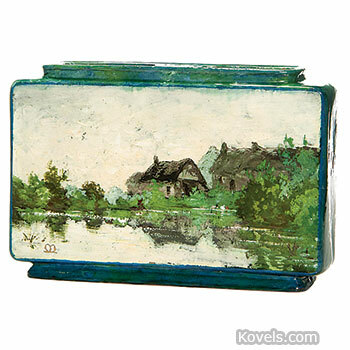 Charles began decorating porcelain from Casseau Works before he started Haviland Pottery. 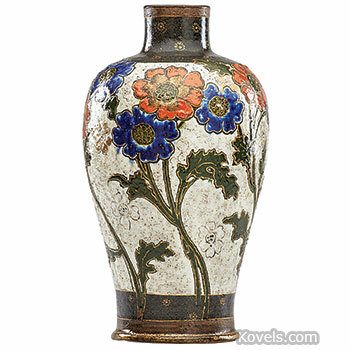 He worked with the famous artists of the day and made pottery with slip glazed decorations. Production stopped in 1885. 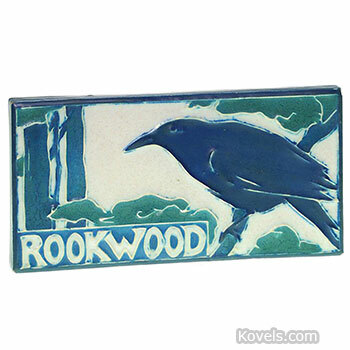 Haviland Pottery is marked with the impressed letters H & Co. The Haviland name is better known today for its porcelain.